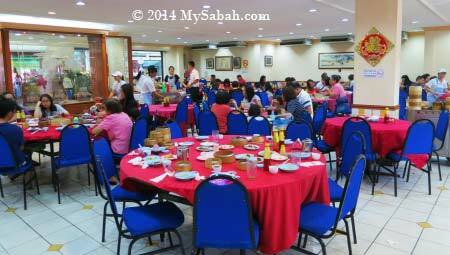 Weekends are family days to most people of Kota Kinabalu (KK). 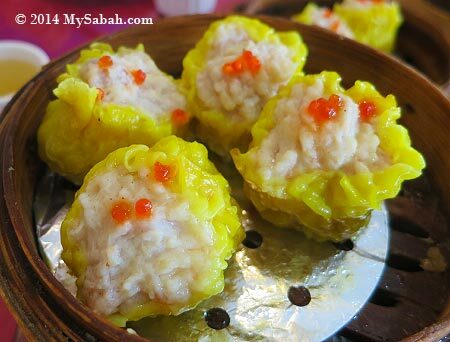 For food and family lovers, it’s the best to spend quality time with family with quality food, so local Chinese likes to enjoy Dim Sum breakfast on Sat & Sun. 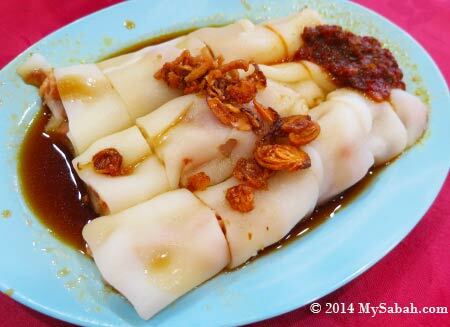 Below are a few well-known Dim Sum restaurants in KK. 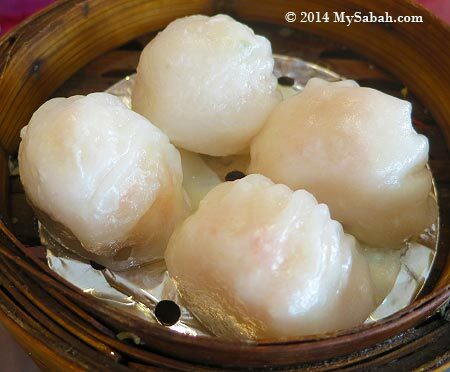 Besides serving classic dumplings such as Har Gao (shrimp dumpling) and Shao Mai (meat dumpling), these restaurants have their own variety of Dim Sum. Please note the prices listed here don’t include tax. 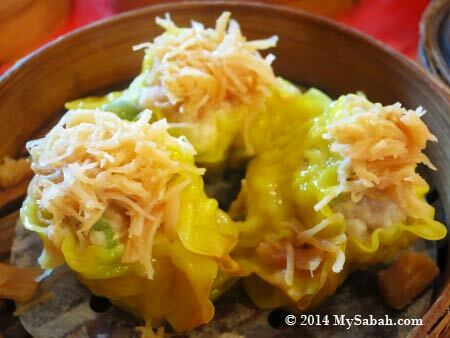 Pic: Dim Sum makes you wake up happy in the morning. Agree? 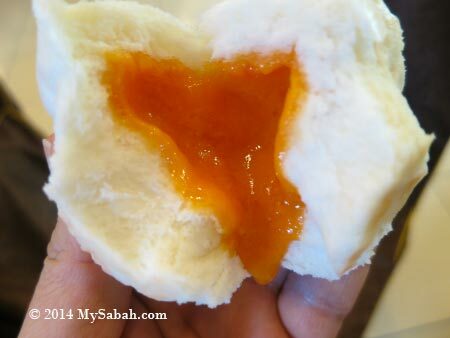 Same as Hongkies, Sabahans also have the the culture of “Yam Cha” (饮茶), basically means having of cup of tea / coffee and chit chat together in a Kopitiam (Coffee Shop) or restaurant. But if anyone says to you, “next time I’ll call you to go Yam Cha!”, it’s as empty as saying “keep in touch” and you would never receive the call. 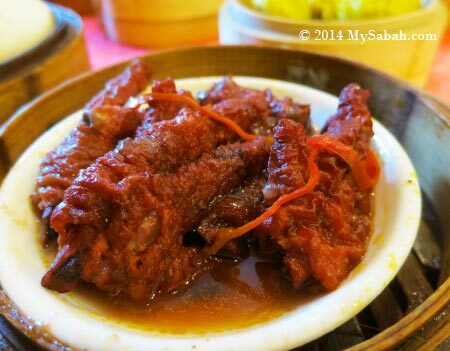 😀 Hey, just be proactive and call them for Yam Cha in any Dim Sum restaurant. Probably another side is waiting for your call too. 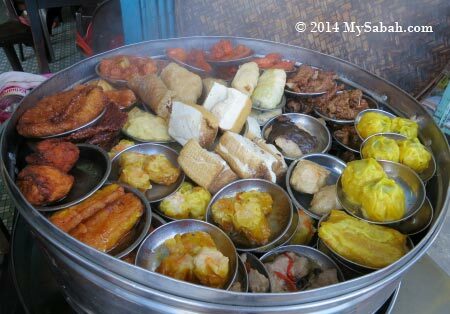 Most Dim Sum is served in steamed basket. You can order deep fried items and pastries too. Normally 4 to 5 baskets already can make you really full. 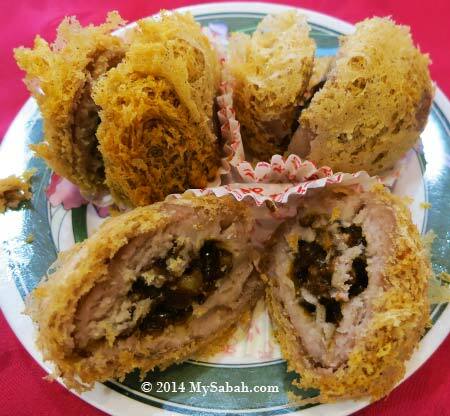 If you want stomach filler, you may order sticky chicken rice wrapped in lotus leaf (糯米雞), Bao (Chinese Bun), or fried noodle. 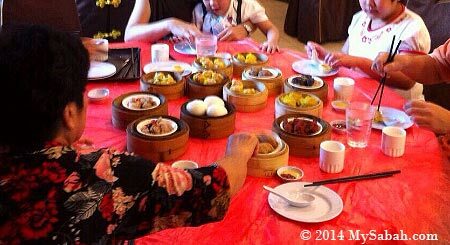 Usually I have Dim Sum as brunch, to avoid the peak hours in the morning and to eat as much as I can. 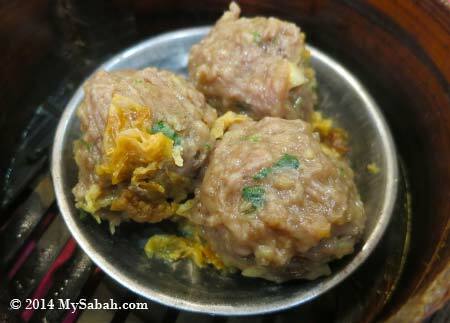 Hearing this name, most KK folks will node their heads because it is the most famous Dim Sum restaurant in city. 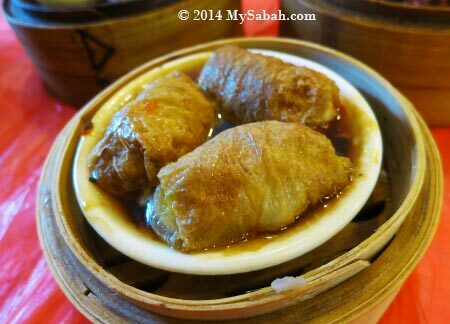 The price of their Dim Sum ranges from RM4.00 (≈US$1) to RM6.50 (≈US$1.60) per basket, quite affordable (and taste very good). During weekends, you can expect a large crowd here in the morning, and you will have to wait for vacant seat for some time. They have 40 types of Dim Sum. I only list some here. You can download their menu (prices as of May 2016) for the full list. 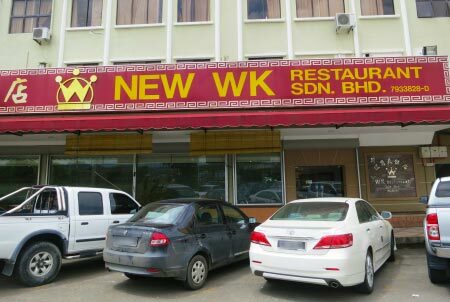 New WK Restaurant or Wong Kwok is another decent air-conditioned Chinese restaurant that sells Dim Sum and they have two branches, one in Luyang and another one in Penampang. 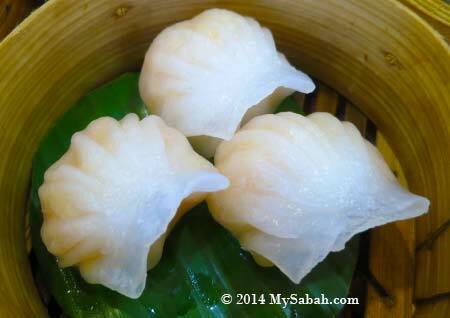 Both serves delicious Dim Sum so just pick the one nearest to your house. 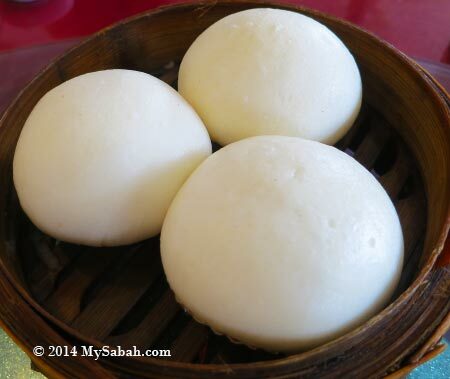 The price of their Dim Sum ranges from RM3.50 (≈US$1.10) to RM7 (≈US$2.10) per basket. 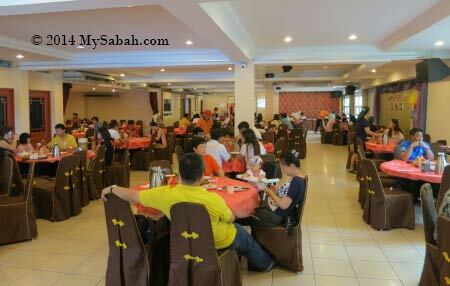 The food is nice and the place is spacious, very suitable for family group. Address (see Location Map): Lot 21,22&23, WK Commercial Centre, Jalan Bundusan, Penampang, Kota Kinabalu, Sabah, Malaysia. There are many more variety, but I can’t post everything here. Btw, this restaurant is also a great place for family dinner. 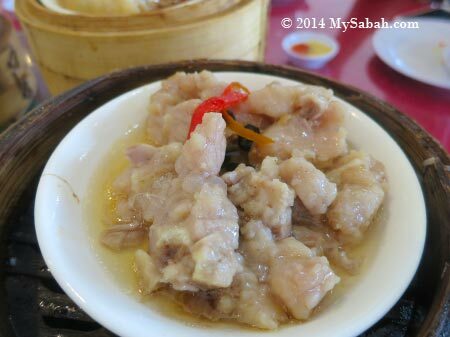 Most Dim Sum contains pork. 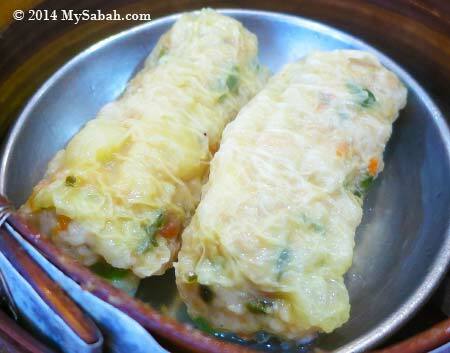 For Muslims who are keen to try Dim Sum, there are a few places in KK. 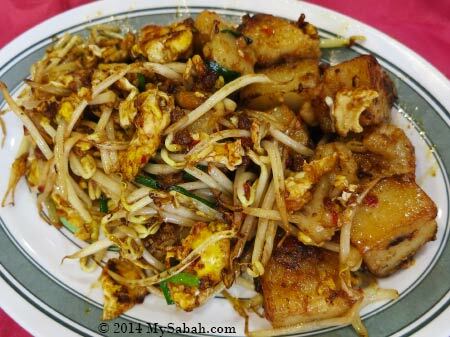 Next time you can invite your Muslim friends to Yam Cha. 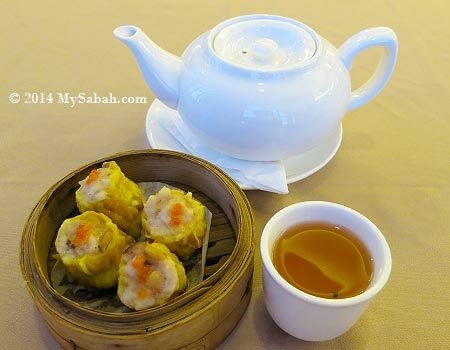 Shang Palace (香宫) of Shangri-La’s Tanjung Aru Resort & Spa offers the Halal Dim Sum. 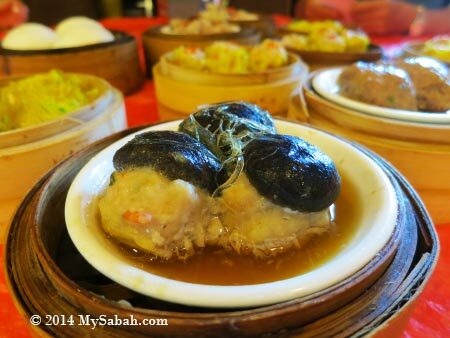 I have tried their Dim Sum a few times and I’m really impressed because it tastes almost the same as real Chinese Dim Sum. 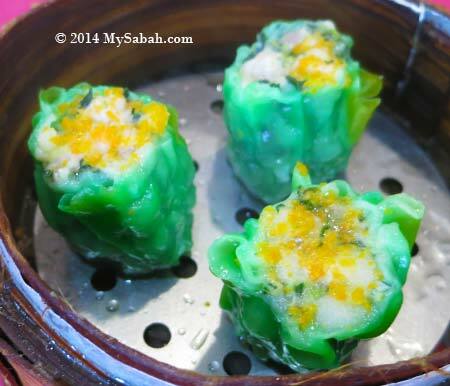 Do you know other good restaurant for Dim Sum? 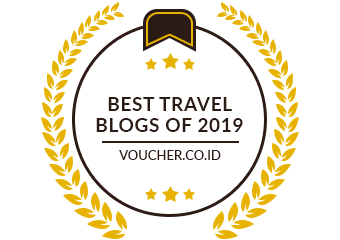 Please share with me in comment section below.